Sometimes we just need a little nudge to write about the things y’all want to know, so be sure to ask. 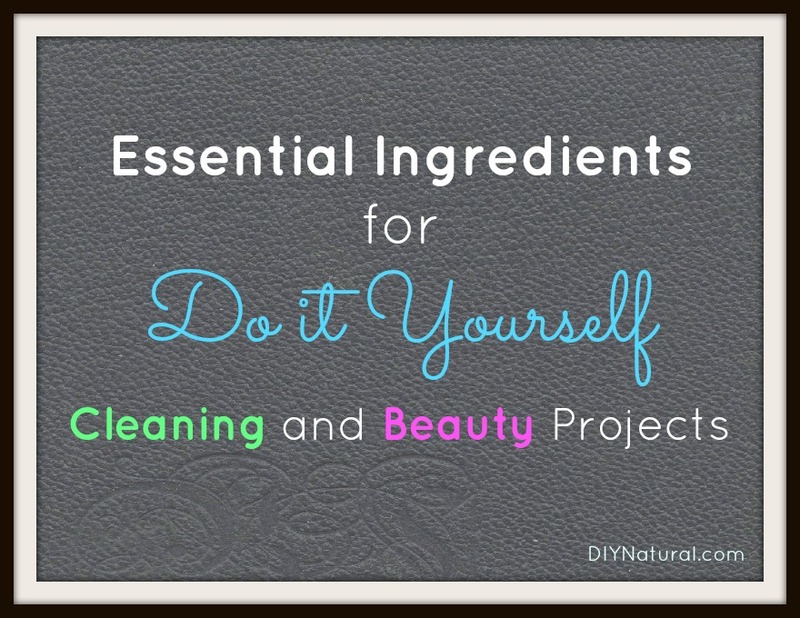 I’ll share some of my favorite must-have items for DIY projects, both for cleaners and personal care products. Once you have a good idea of which items are most useful, you can keep these on your grocery list, buy them in bulk, and always look for the best deal to save you a little moolah. 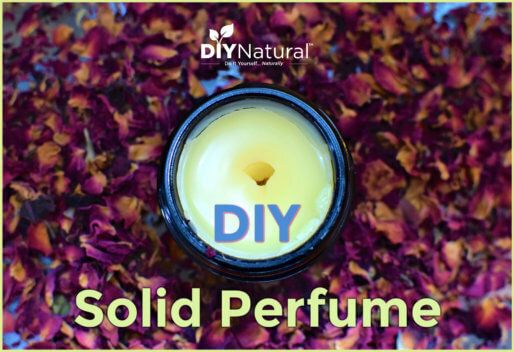 This is by no means an exhaustive list of ingredients you will need for DIY projects. Just a few of my personal favorites that I couldn’t do without. I’m sure I’m missing many great essentials though. Help the community by leaving a comment with your favorite essential ingredients for DIY cleaning or personal care products! I have ordered the Washing soda and also the Borax online delivered to a local store. I ordered thru DoItBest hardware store. Cheaper than the online prices and also NO shipping charge because of being shipped to store. I have actually found pure tea tree oil in the vitamin and supplement section of a few of the stores I shop at. 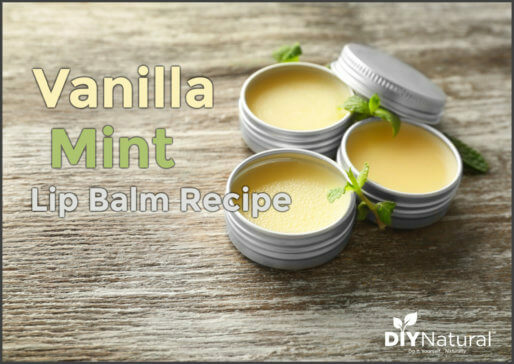 Works just like the essential oil for about half the price. I use it for burns and cleaning! Essential oils aren’t really available where I live, and I’m not set up to do online shopping ^^ Just thought this info would be helpful for anyone in a similar situation. I’ve also seen tea tree oil at Wal-mart, as well. Have you ever thought of making homemade bath bombs? They sell them at Lush &other places, but for $2-$8 each with unknown ingredients, Ive been on an ever-failing mission to make my own. Ive tried dozens of recipes to no avail. 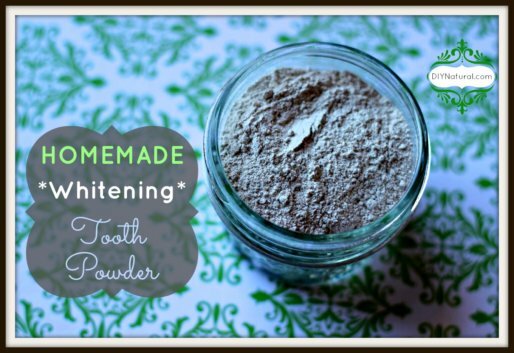 The basics are: baking soda, citric acid (for the fizzy effect), essential oil, vit e oil, &witch hazel. Mine never harden correctly,they just crumble. I’d love your input on my problem! My 3 year old is allergic to dyes &perfumes, so it’d be a nice replacement for bubble baths! The trick is to not add too much water when making them. I’m new here, and so far love the articles I’m finding! I’m especially excited to try the bath bomb fizzies when I get the ingredients!! Thanks for the recipe! Welcome to our little (online) corner of the world Franki! 😉 Good luck with the bath bomb fizzies! Salt, I don’t know all the ins and outs of salt, but it is certainly one that can sneak its way into a top 10 list of household items good for around the home uses! I love DIY natural, I just cleaned the carpet with a nice borax, baking soda and tea tree mix, works a treat. Thank you guys keep up the good work. For sure, good call Rin! Salt is great in some of our personal care products as well. Thanks for the kind words…glad you’re loving our content! I would love to hear more about other products and what they do, do you have plans to expand this inforamtion or can I get it off the web, if so what is the web address. Loved this article very helpful, I’ll be changing things up a bit. Thanks again for the info. Hi Linda, we don’t currently have plans to expand on this information, but stay subscribed because you never know what we’ll write about next. 🙂 I don’t know of any particular website that covers all these natural products in depth, but a little digging around on the Internet will turn up more information for you. Thanks for reading! You’re thinking of baking powder, baking soda contains no aluminum. We also use Bob’s for anything consumed and A&H for cleaning. I was surprised to see that you didn’t say that you can make washing soda by heating baking soda in the oven. That’s the cheapest way to get it especially for those who can’t get it locally. AND as a non abrasive it unlike baking soda does not leave a residue. Especially helpful for cleaning the shower!